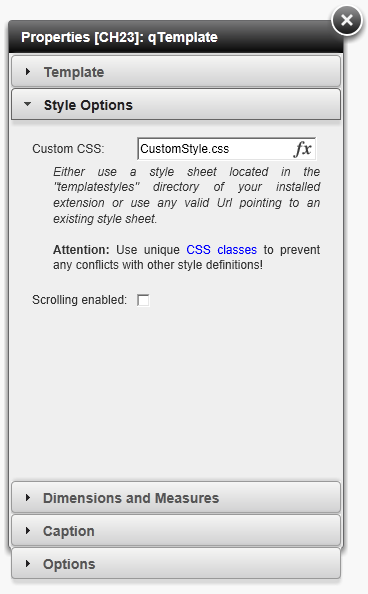 I recently came across some projects with some special layout requirements. While it would certainly be possible to create a separate QlikView extension for every requirement I wanted to find a more generic an reusable approach for rendering QlikView content. The goal was to bring some capabilities into QlikView (using an extension) which makes formatting data as simple as possible, ideally as simple as if you format a web page. 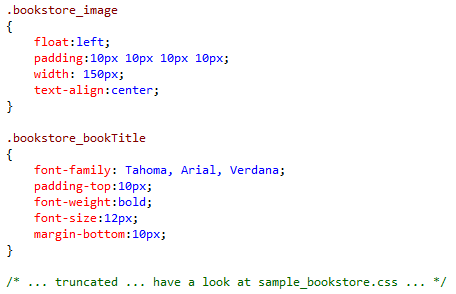 As a reference point I took the visualization of a very complex web-page like amazon.com. 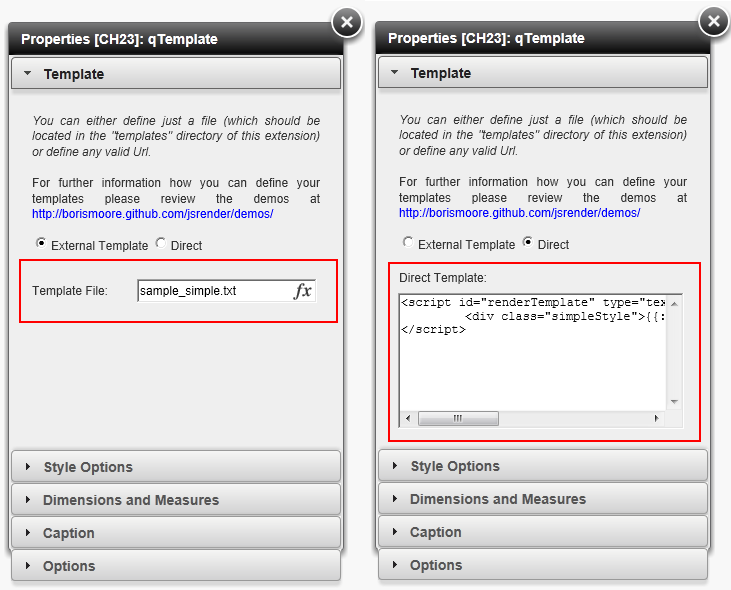 So the main question was: how to bring such complex formatting capabilities to QlikView. 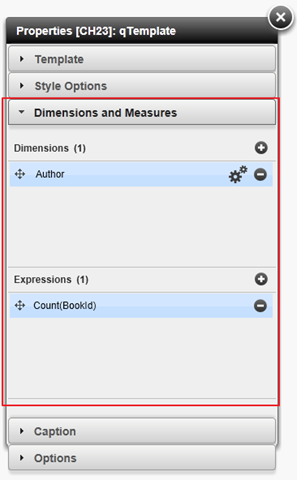 After you have downloaded and installed the extension drag and drop the extension to your QlikView application. 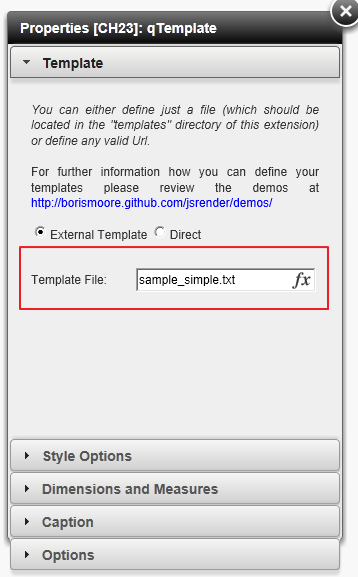 For more information about formatting using the jsRender-engine (which is used in the background of this extension), please visit https://github.com/BorisMoore/jsrender or have a look at the examples stored in the "templates" sub-directory of the extension. 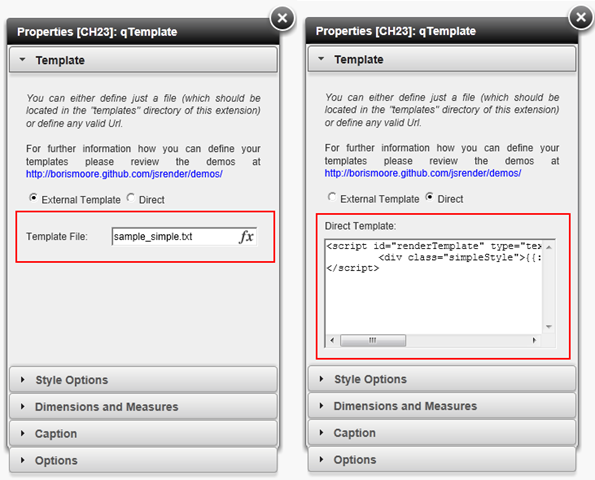 You can also use if-then-else constructs or other advanced formatting techniques within your template. Have e.g. 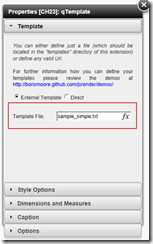 a look at the example “sample_if.txt” (open on GitHub). A detailed list of all rendering possibilities can be found on the demo-page of jsRender.